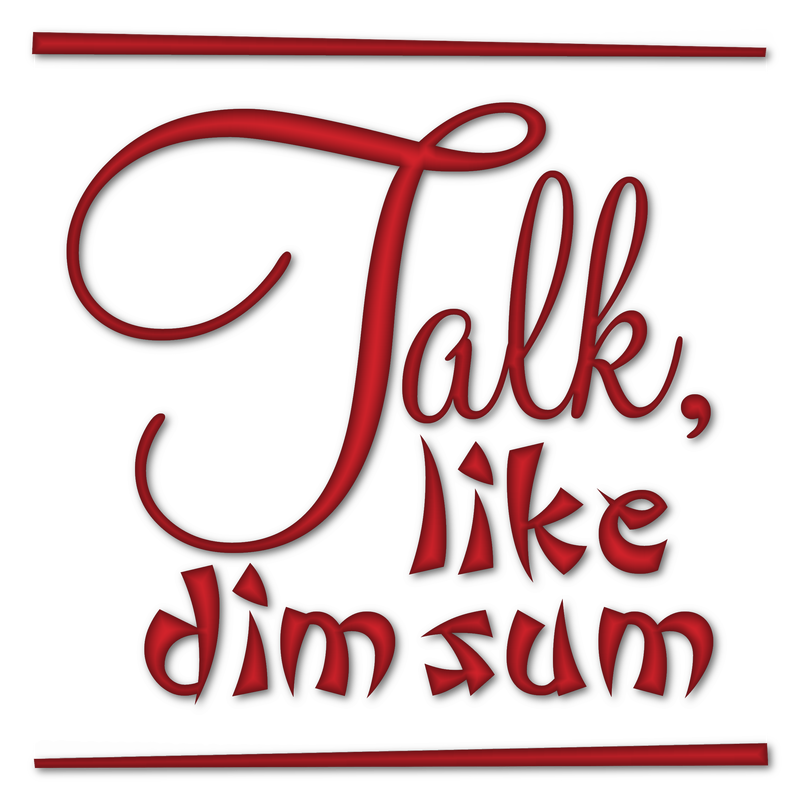 "Talk, Like Dim Sum" is a talk-show filmed inside Second Life and hosted by Opal Lei, known in real life as Lea Tesoro, author of the book "Love, Like Dim Sum" on which the show is based. TLDS is the first machinima talk show that is focused on virtual relationships. The show's mission is to learn and communicate universal lessons of relationships with compassion towards everyone who is also learning and experimenting. showcasing an individual looking for a romantic affair (virtual or virtual+real) or for a short-term encounter (i.e. : dance and conversation). The show's format is casual and intimate, as though Opal is having friends over for dinner or an afternoon tea or a garden lunch, and the viewer is merely eavesdropping on the conversation. There will be no live audience in order for the guests to feel more comfortable. To preserve privacy, alts and voice-modifiers may be used by the guests. The show is indefinitely on hold. Previous episodes are published on YouTube.